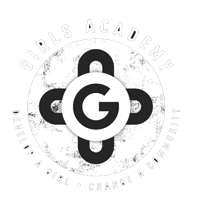 The Girls Academy is an initiative of Role Models and Leaders Australia (RMLA), a not-for-profit charitable organisation founded in 2004 by Olympian and champion basketballer Ricky Grace (MEdL, BPolSc). The Girls Academy develops and empowers Aboriginal girls through leadership training, mentoring, sport and extra-curricular programs. 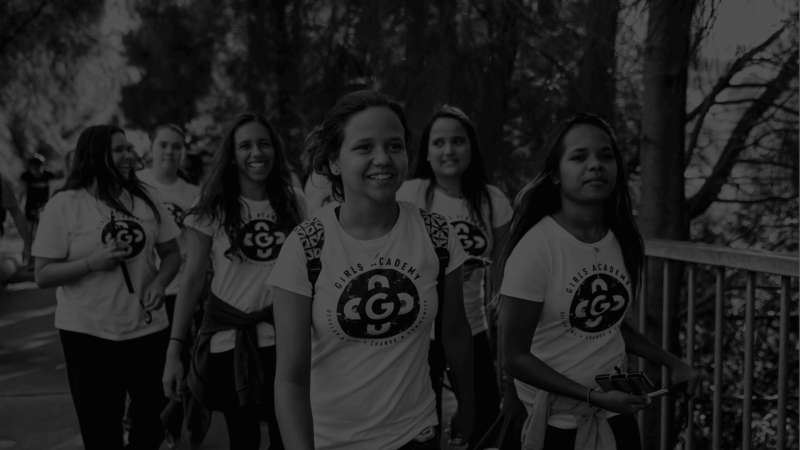 Our goal is to create an environment within schools where the girls receive the support and programs needed to help them realise their full potential. Kiara Girls Academy students recently met with great supporters of ours - the Member for Cowan, Dr Anne Aly MP, Aunty Di Ryder and Lions Club of Noranda President Mick Wainwright - at the Anzac commemorative event at Kiara College. Aunty Di, an army veteran, did the Welcome to Country at the event. Students Chynah Yates and Hayley Francis appear in these photos. 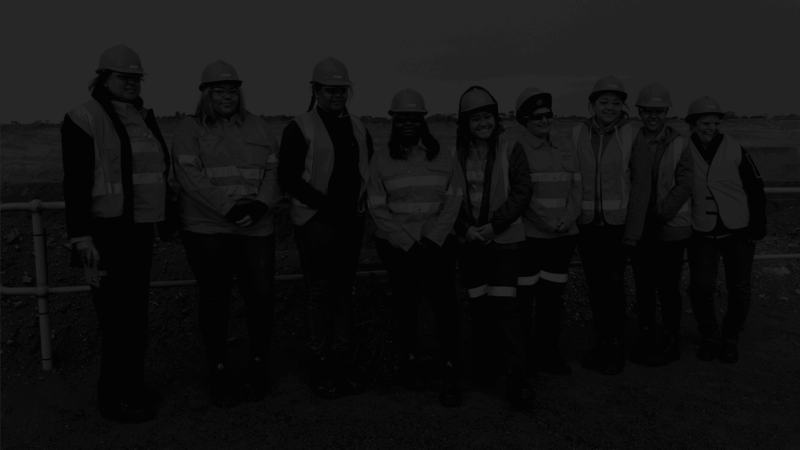 Kiara Girls Academy students recently visited the Gravity Discovery Centre and Observatory in Gingin. Noel Nannup captivated the girls with the Dreamtime stories about the kangaroo, emu and echidna. It was an evening visit and the students were shown how to navigate at night following the stars, and saw the kangaroo, emu and echidna in the stars. It was a clear and beautiful night to look through the telescope. The students loved the visit - especially the traditional cultural aspect. Forget the Great Bake Offs (British or Australian), the real stars of cake-making are at Oxley Girls Academy. The girls made easter-themed cakes recently and they look brilliant. "We had so much fun producing our cakes. The Academy girls put their artist skills to use and produced some beautiful cakes," said Oxley Program Manager Janine Way. Gunnedah and Muswellbrook Girls Academy students are having an amazing learning experience travelling through Japan. The trip, provided by Girls Academy supporter Idemitsu Kosan, will include visits to sites of great historical and cultural significance such as Kyoto and Hiroshima, as well as the Idemitsu Kosan office, and Tokyo Disneyland. Kiah, who said she didn't think she would "leave Gunnedah, let along go to Japan" had never been on a plane before the long flight to Japan - and was incredibly excited about learning more about Japanese culture. I never used to go to school until the Girls Academy came along. When the Girls Academy came along I realised that I was no longer alone and I wanted to go to school. The Girls Academy has become my safe place. They take the time to get to know us, and make the effort to understand the struggles that we are facing. There are so many opportunities that the Girls Academy provides us with. I never thought I’d accomplish so many things and have so many positive experiences. If there were no Girls Academy at my school I don’t think I would have enough confidence to meet new people and succeed to finish Year 12. 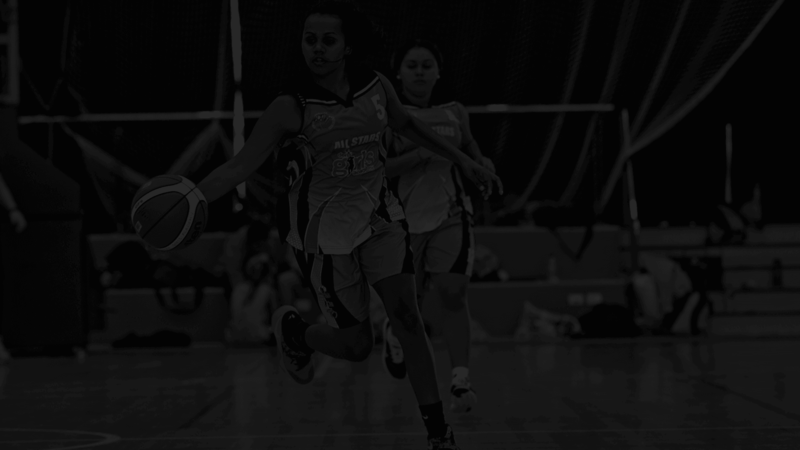 Sign up to our mailing list to keep up to date with all Girls Academy news and events.